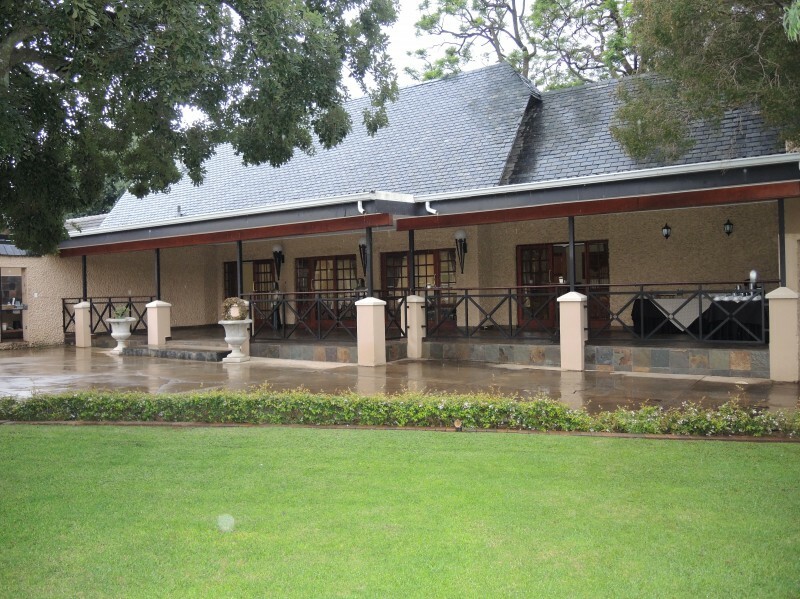 Luxury Guesthouse, wedding and Conference venue with excellent services. Well known for their cooking and outstanding service. A venue often used by corporate clients and Government for meetings and team building. 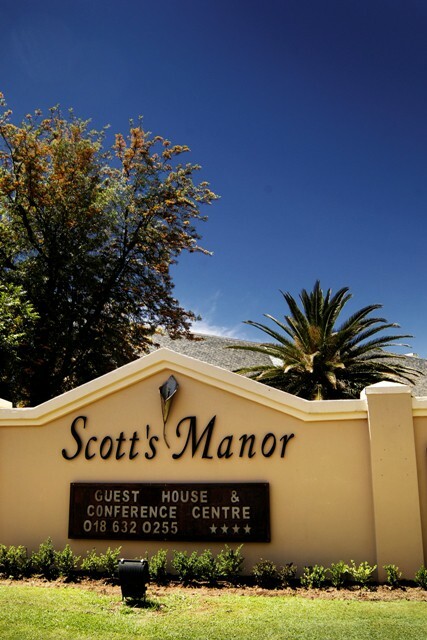 Ideal for that special weekend getaway with someone special. .
Scott’s Manor and Conference Venue is set in the charming town of Lichtenburg, where guests and delegates can escape to a quiet country retreat. Ideally situated two minutes from the town centre, our guest house and conference centre has been restored to its Georgian splendour with wooden panels and high ceilings, perfect for a weekend away, business stopovers, special events and weddings. Heavenly rooms, a fully equipped conference room and dedicated staff will make your stay everything you imagine it could be. Beautifully decorated, en suite, luxury and superior rooms boast coffee and tea making facilities as well as bathroom amenities. 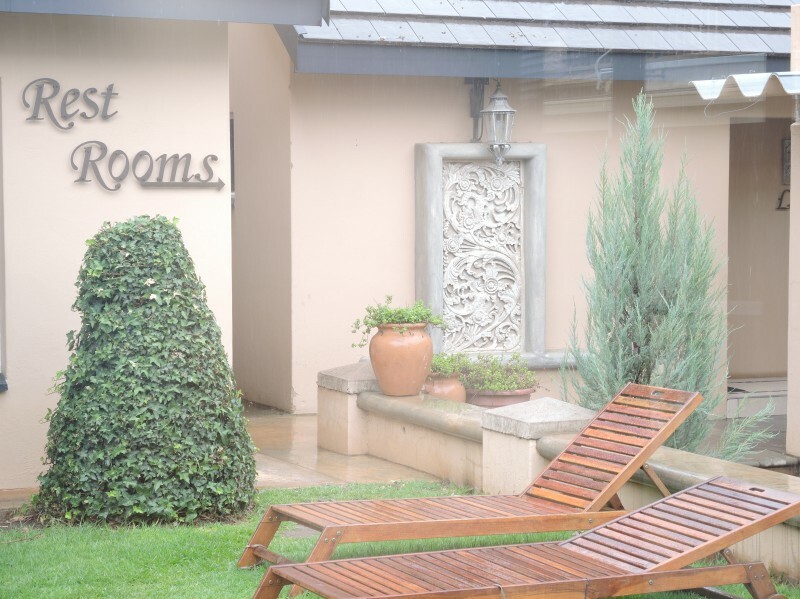 For our business clientele there is WiFi internet and work stations in all the rooms and even offer a range of self-catering units from which to choose if you prefer to cater for yourself. 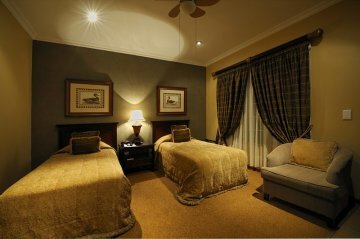 24 hour security and secure parking will ensure that your stay is worry free. After a busy day guests can take a leisurely stroll through our lovely gardens or enjoy a refreshing swim in our sparkling pool. Relax in one of our well appointed lounges before heading into the dining room to enjoy an excellent meal. Our enthusiastic staff will make sure that every need is met, and your stay at Scott’s Manor is a very memorable one. Scott’s Manor offers a unique conferencing experience. Set in the quiet, historic town of Lichtenburg we are equipped with everything the discerning delegate requires. Why not escape the hustle and bustle of the city and enjoy a calm working environment where productivity is high? Planning your event with us takes away a lot of the pressure associated with organising a conferencing event. Staff members at Scott’s Manor are always ready to lend a helping hand and ensure that expectations are met. 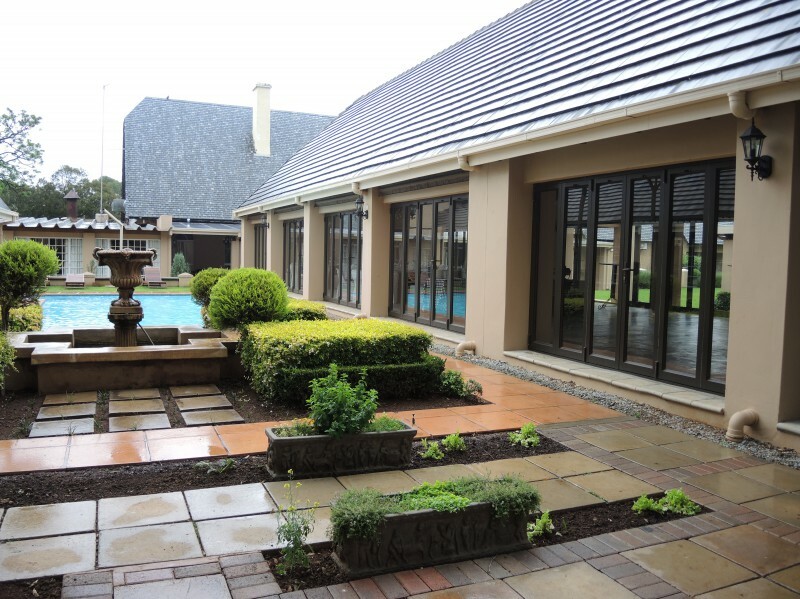 State of the art facilities coupled with a picturesque setting makes Scott’s Manor the best possible conference venue or location for corporate events. When looking for a venue to host a special event, Scott’s Manor is the perfect place. We cater for all special occasions including birthdays, anniversaries and engagements. Our new functions/events gazebo, which has been built in our beautiful gardens, also provides an ideal venue for formal and informal events. We work with you to make sure that all your expectations are met, and that things such as table settings, décor items, floral arrangements and catering, all suite your vision and budget. Our eye for detail assures that no stone is left unturned, and that your special occasion is a truly memorable one.